The forum, titled Funding agricultural research: What does success look like?, featured Nathan Belete (World Bank), Nick Austin (Australian Centre for International Agricultural Research), and Shantanu Mathur (International Fund for Agricultural Development) as speakers, who all affirmed the importance of agricultural research to affect transformational change and the common goal of help feeding a growing world population amid limited resources and tightening constraints. A common message among the donors was that success in funding agricultural research could be achieved by continuously working with research partners to learn and understand what works and what doesn’t, measured through impact pathways with quantitative and qualitative indicators. Representatives from research organizations echoed the need for shared initiatives with partners in implementing as well as assessing the impact of projects, and for continuing investment in cutting-edge research. 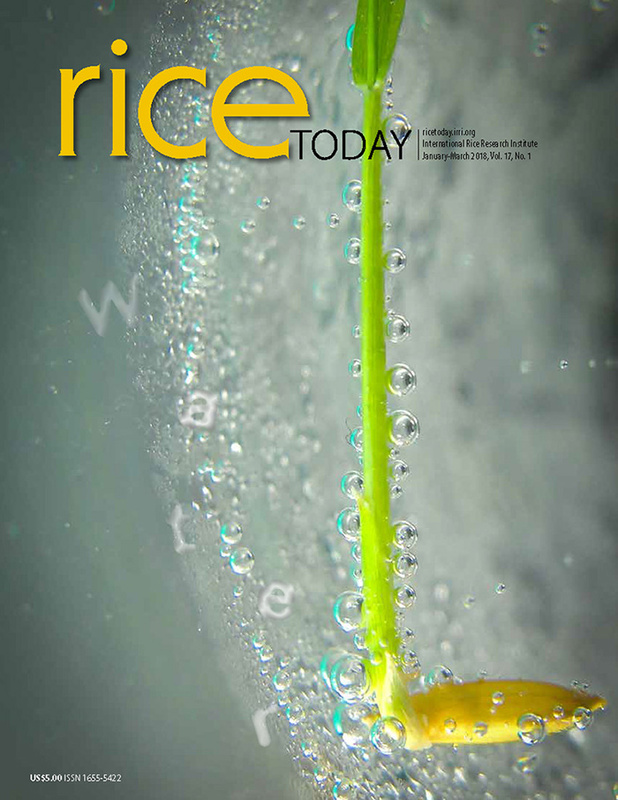 The forum was held on 29 October as part of the 4th International Rice Congress in Bangkok, Thailand.